Want beautiful hands? Get them rejuvenated! 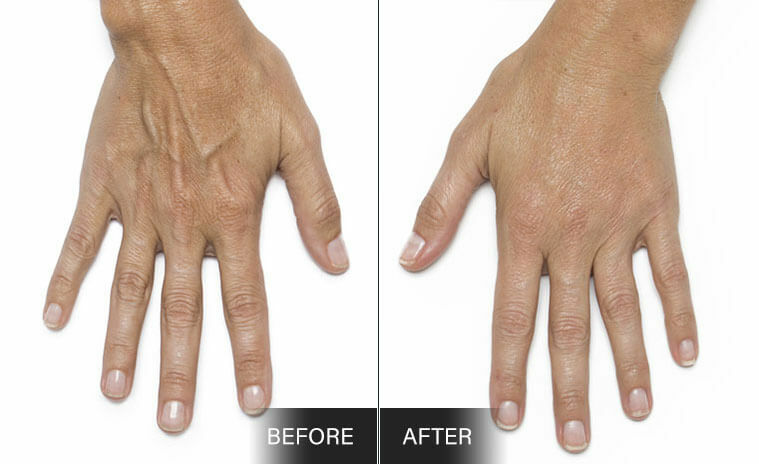 Combining Photorejuvenation for brown spots and dermal fillers for collagen loss, we can reverse the age of your hands. This treatment instantly eliminates years of damage caused by sun and aging. As we age, so do our hands. The skin on our hands can lose fat, resulting in a loss of volume, making veins more prominent and appearing bony, thin and wrinkled. 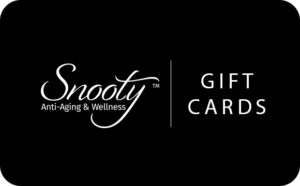 But not to worry, our Snooty Signature Hand Rejuvenation is here to help. 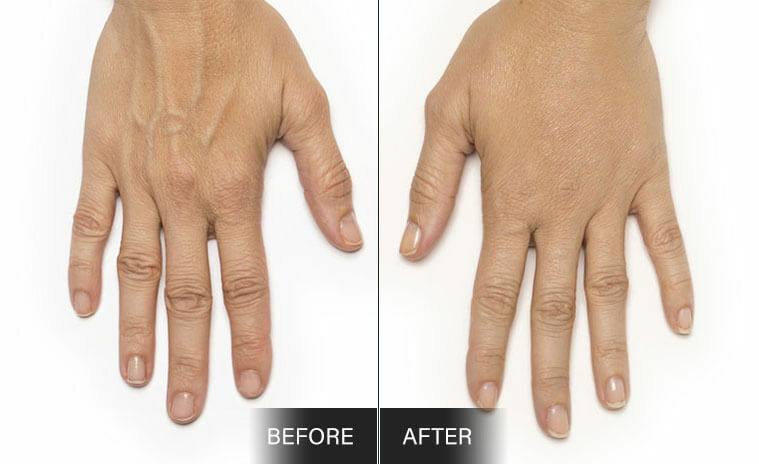 We use a combination of dermal fillers (including RADIESSE® Hands) and cutting edge techniques and products to reverse the signs of aging on your hands. Our Signature Hand Rejuvenation can refresh the look of your hands, making them look more youthful volumizing the skin, reducing wrinkles, and concealing protruding veins. The fillers use, go above and beyond. They work instantly to restore lost volume, minimize the visibility of veins & tendons and provide a smooth and natural result. But the best part, is that they work by stimulating and creating a scaffold for your own body to start producing natural collagen. This makes the results extremely long lasting.